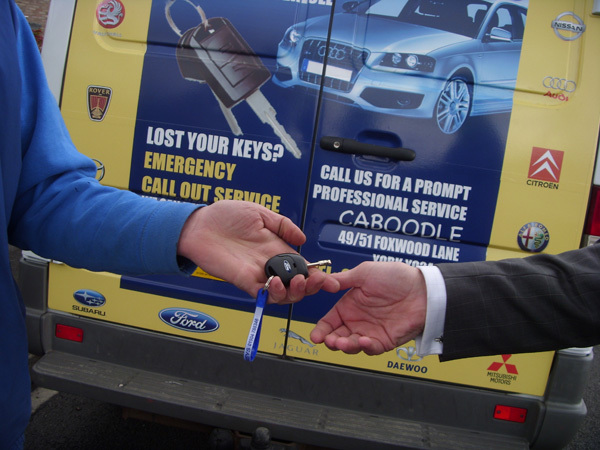 Emergency callout (lost/snapped keys):- Dont worry just call us with details of vehicle ie. Make & Model, Registration, Chassis No and Year of Manufacture. 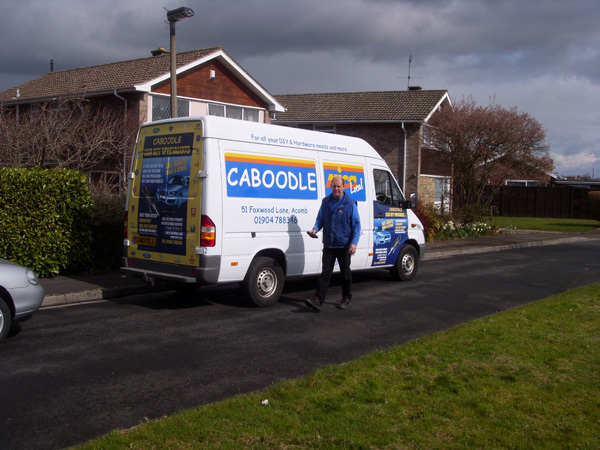 We can then tell you how long it will take to get you back on the road. 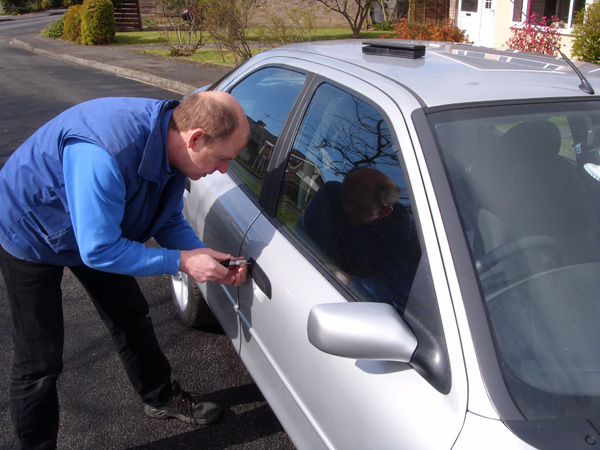 Picking/decoding lock:- this process is carried out using specialist equipment, and the method varies depending on the type of vehicle involved. 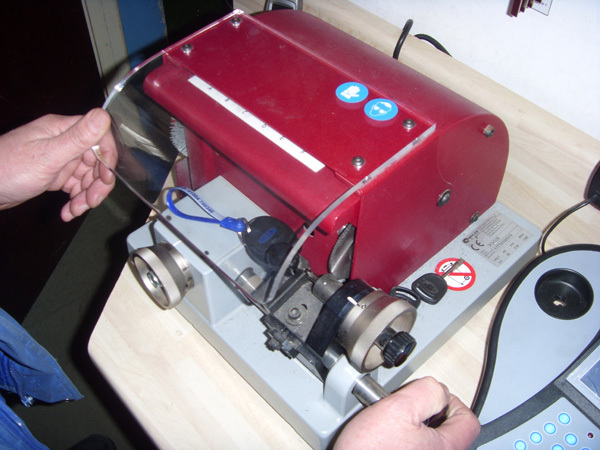 When the door is open we can then decode the lock to determine the information required to cut a new key. 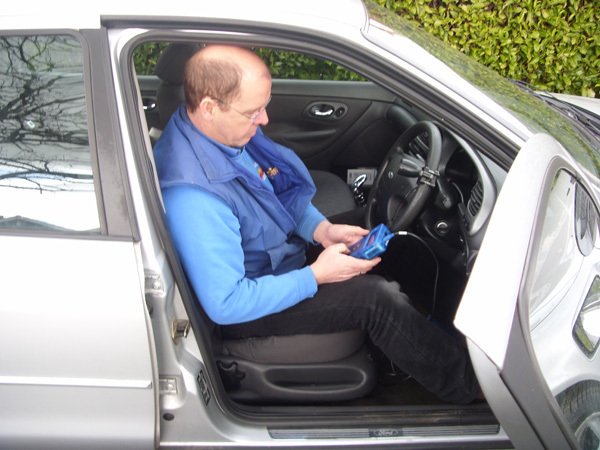 Cutting the keys:- the amount of keys required to program into the vehicle varies from 1 to 3 Keys depending on the make, model and year of vehicle. 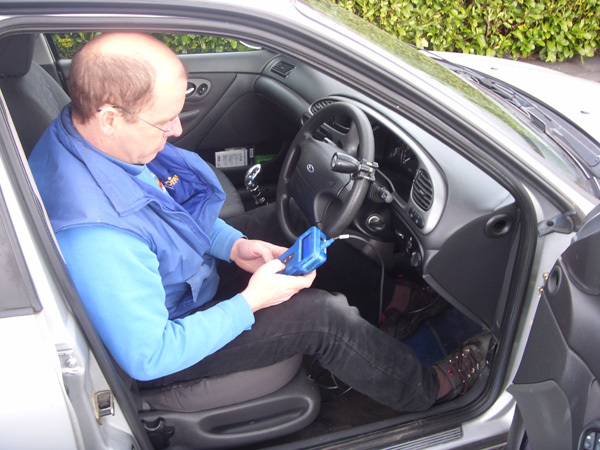 when this information has been established we can then select the correct key, containing the right transponder chip and cut and deburr the keys ready for programming. 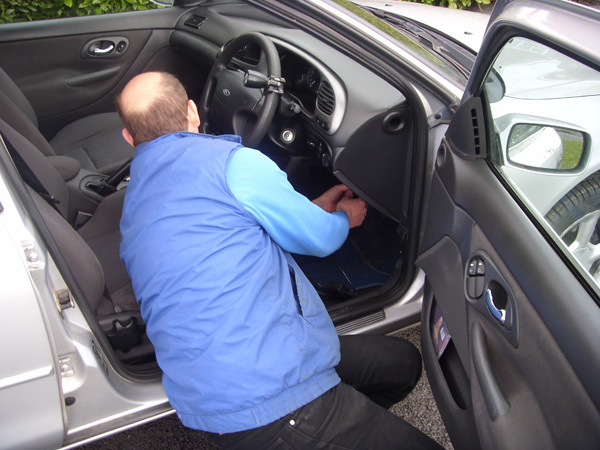 Programming the keys:- When programming the new keys into your vehicle, if you are worried that someone may have your lost keys, and try to steal your vehicle. we can erase all existing keys and then program in the new ones, this will disable all the old keys. 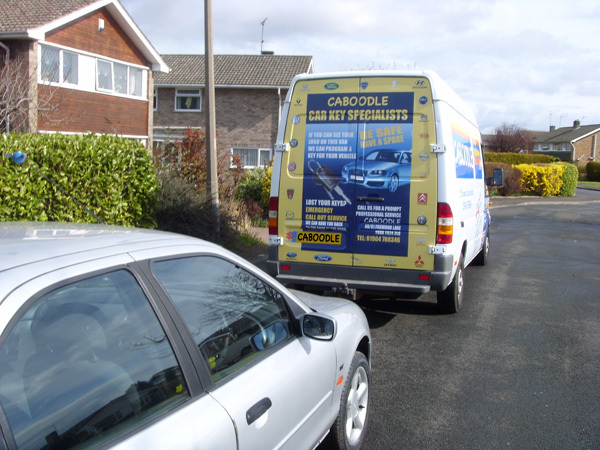 if you subsequently find any of the old keys they will not start your vehicle. 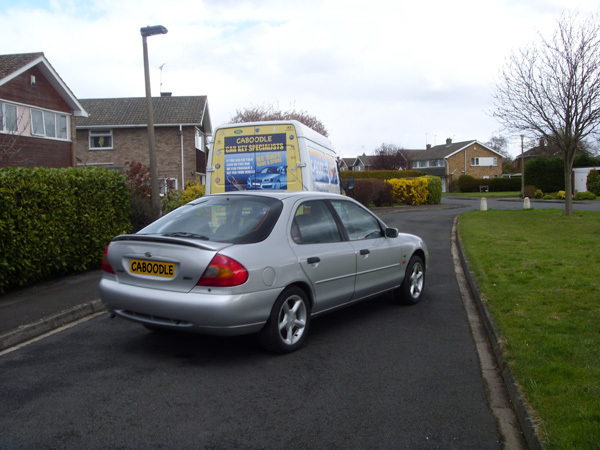 Handing keys over:- After the programming is completed and payment has been made. 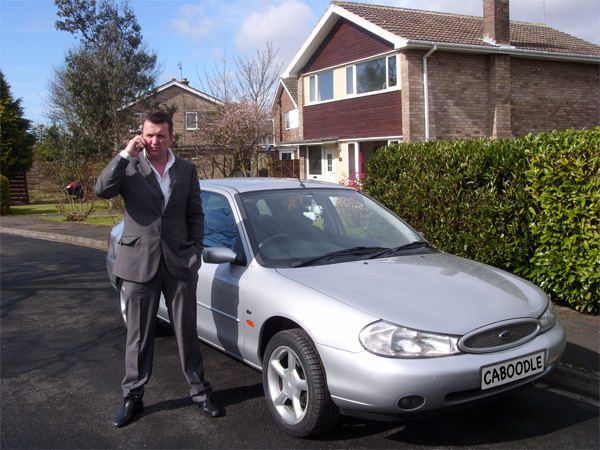 we will give additional information, where possible to speed up the process, if in the unfortunate event that you find yourself in the same predicament in the future. 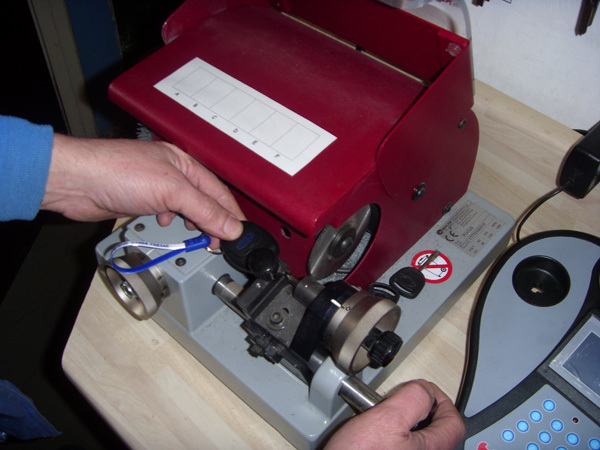 Lazer Cutting video:- State of the art Lazer cutting equipment allows us to cut keys to exact precision from code.